The holiday season is officially here. Sure, it's not December yet, but as far as I'm concerned, the holiday season really starts at 12:01 a.m. on November 1. As soon as the clock strikes midnight after Halloween, I envision myself tearing down spooky decorations in favor of something a little more cheerful, shopping the best holiday gift sets, and gathering my best berry and red-toned beauty products all together in one place. Suddenly, holiday hairstyles, nail designs, and makeup move to forefront of my mind. I even begin mentally assembling a list of gifts to give to friends and family. Clearly, I'm enthusiastic, but that doesn't mean I've put aside all of my own selfish desires just yet (that can indeed wait until December). This month, I'm still scouring the internet for the best beauty launches to indulge in, and that includes Amazon. 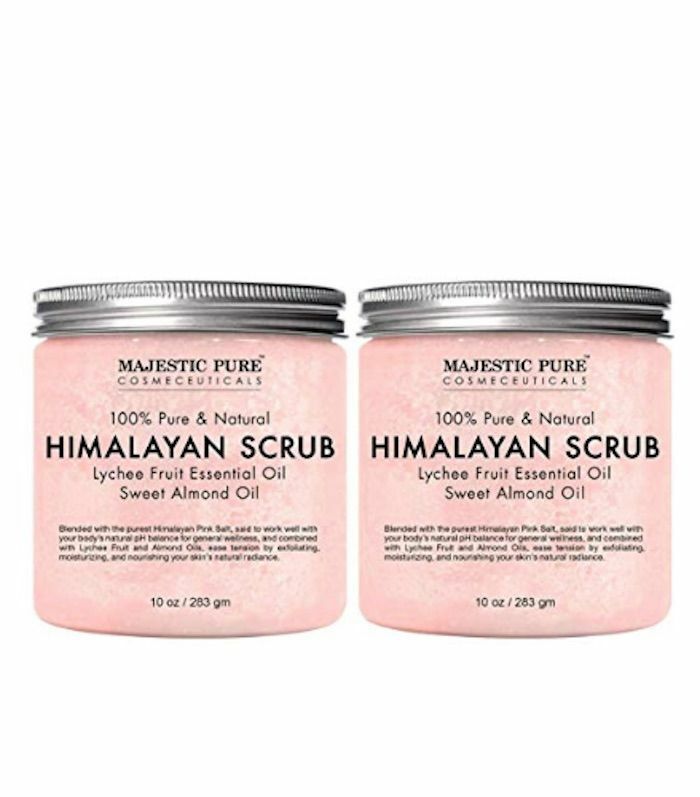 From a moisturizing hand mask to an editor-approved conditioner, keep scrolling to see 15 cool new Amazon beauty products I have my eye on this month. 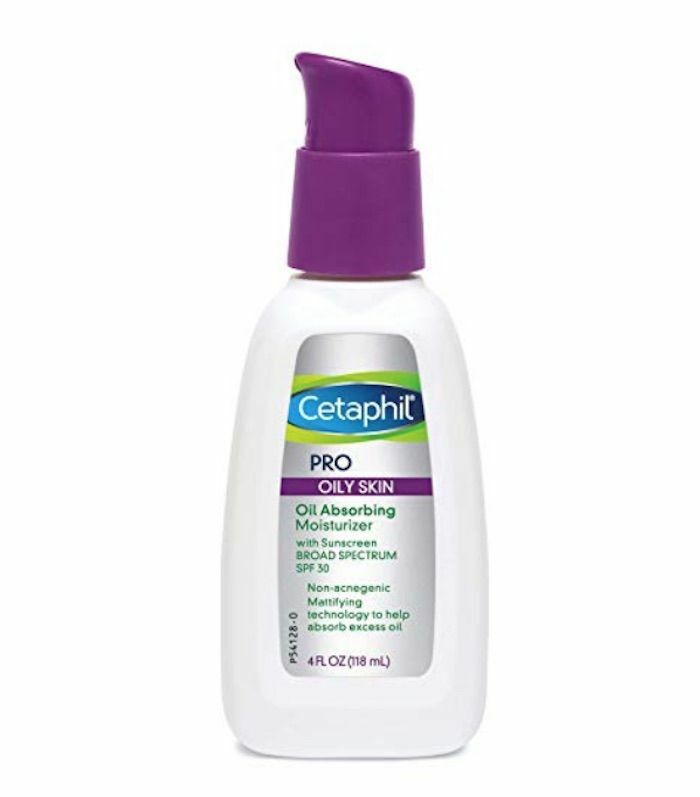 This Cetaphil moisturizer hydrates the skin while providing broad-spectrum sun protection and oil-control benefits. As for the latter, it doesn't just keep shine at bay, but it also actually absorbs excess oil that your skin might produce throughout the day. Because of this, it's a perfect product to add to an anti-acne routine. Amika is a Byrdie-team favorite as far as hair products go. This dry shampoo is no exception. It's talc- and aluminum-free, absorbing oil with natural, rice starch instead. Spritz it throughout second- or third-day hair for a noticeable improvement in appearance (and a little extra volume, too). This mascara duo is from the BareMinerals' holiday collection. 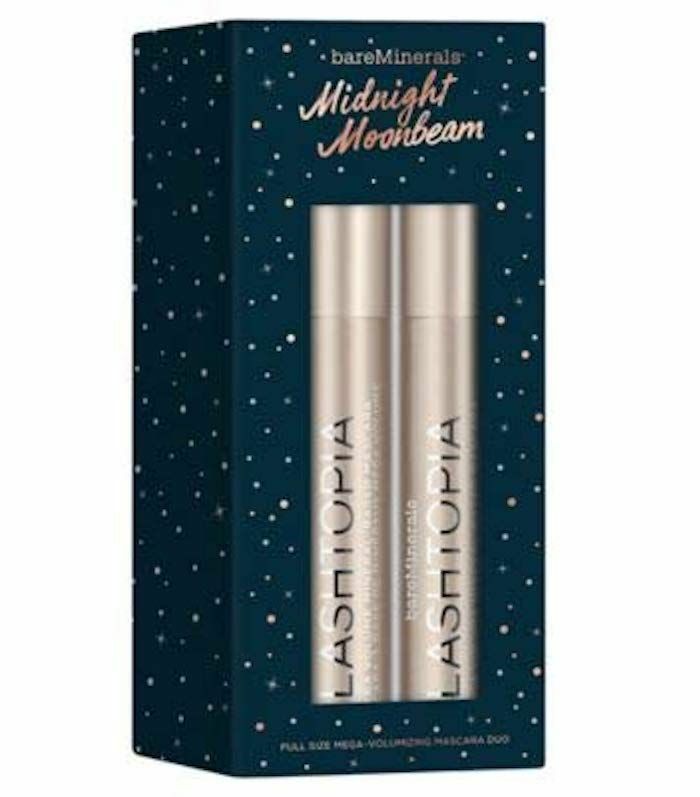 It includes two full-size Lashtopia Mascaras, which feature a mineral-based volume formula. It's worth double what you'll pay for it, meaning you can gift someone with one and keep the other for yourself, or, you know, keep both. We won't judge. It is November, which means temperatures are doing a nose dive, and dry, rough skin is once again a threat on the horizon. To keep skin smooth and moisturizers working effectively, use an exfoliator. This one contains pure Himalayan salt, sweet almond oil, and lychee essential oil, which the brand says is rich in antioxidants and vitamin C.
The second we heard that Olaplex was expanding its at-home haircare line to include a shampoo and a conditioner, we've been anxiously awaiting their release. Since getting our hands on the conditioner, we use it devotedly, as the formula was created to strengthen the hair shaft and relink broken bonds (in other words, no split ends). 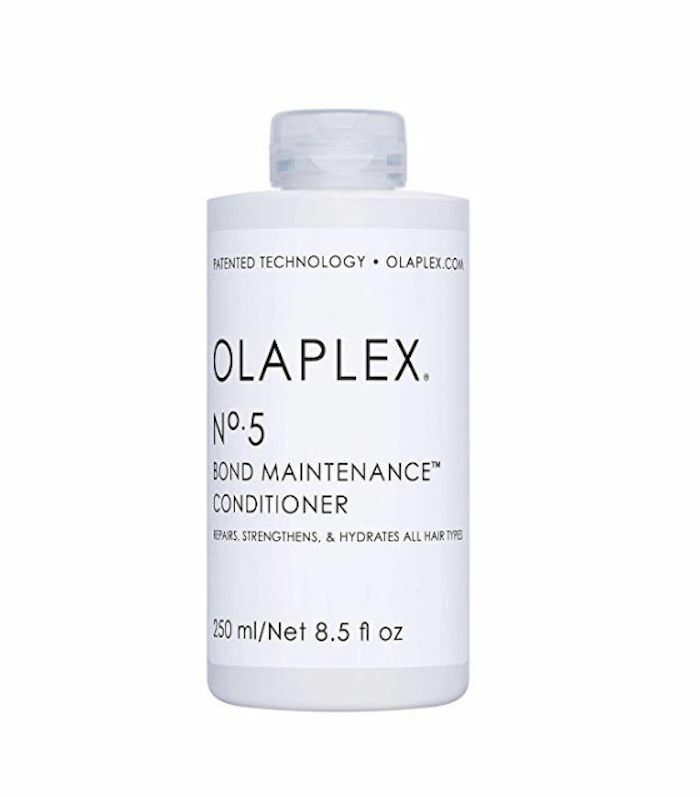 Take it from senior editor Hallie: "Masking with Olaplex has become a lifestyle for me, courtesy of my often-bleached, dry, easily damaged hair. 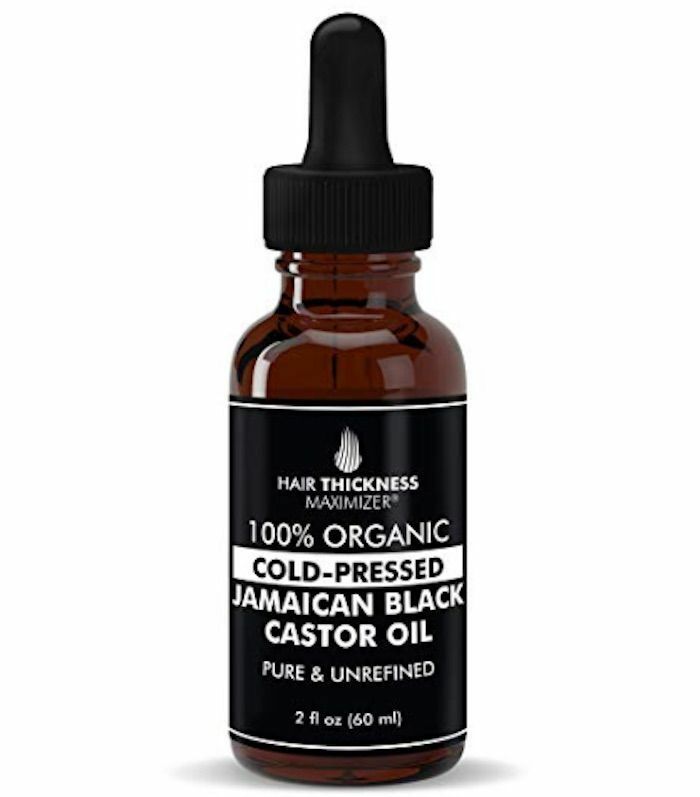 I apply it once a week, like clockwork, to reverse the damage and nourish my breakable strands. Now—as if to answer my prayers—the brand has launched a shampoo and conditioner. It repairs damage, softens, adds shine, and all that other good stuff (while protecting my color) daily instead of just once every seven days. I’m here for it." Natural deodorants don't always work. That's just a fact. This one, though, pleasantly surprised the Byrdie team. Even though it's 100% natural, it's effective. It keeps you smelling fresh without any heady floral fragrance. 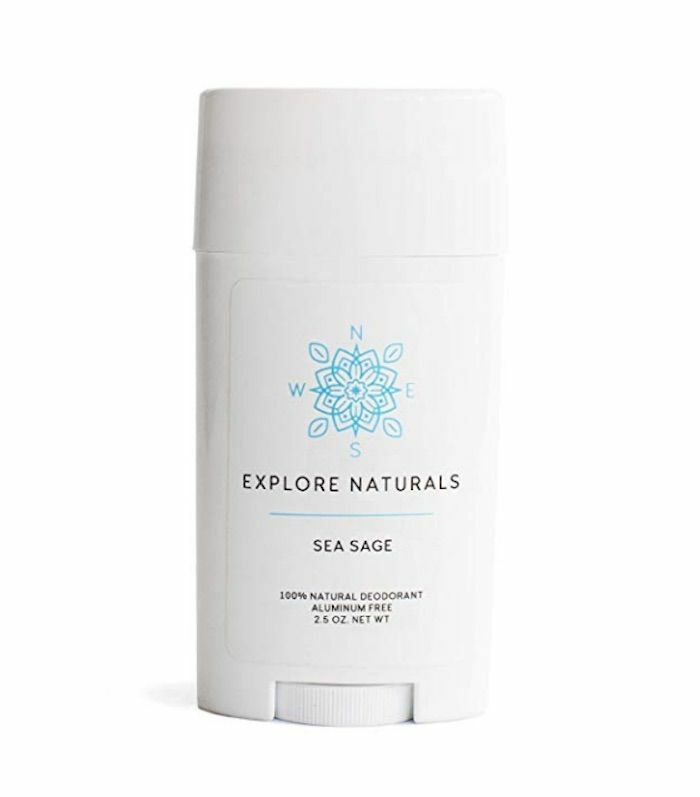 Take it from our features editor, Amanda: "I am so turned off by natural deodorant (aluminum-free formulas simply do not vibe with my body chemistry) that I'm surprised I even gave this stuff a chance. But I am so glad I did. Something about this bergamot, neroli, and sage scent sincerely camouflages less pleasant odors, and the formula (made from virgin coconut oil, shea butter, sunflower seed oil, beeswax, and arrowroot powder) is totally non-irritating, unlike some other natural deodorants. I've been using this stuff every day, and I'm shocked I still like it." The worst part about clay masks is how messy they are to apply (at least in my humble opinion). One second, I'm opening a fresh jar of charcoal clay only to find it smeared over the bathroom counter, the sink, and my clothes moments later. This Olay product looks to change that. 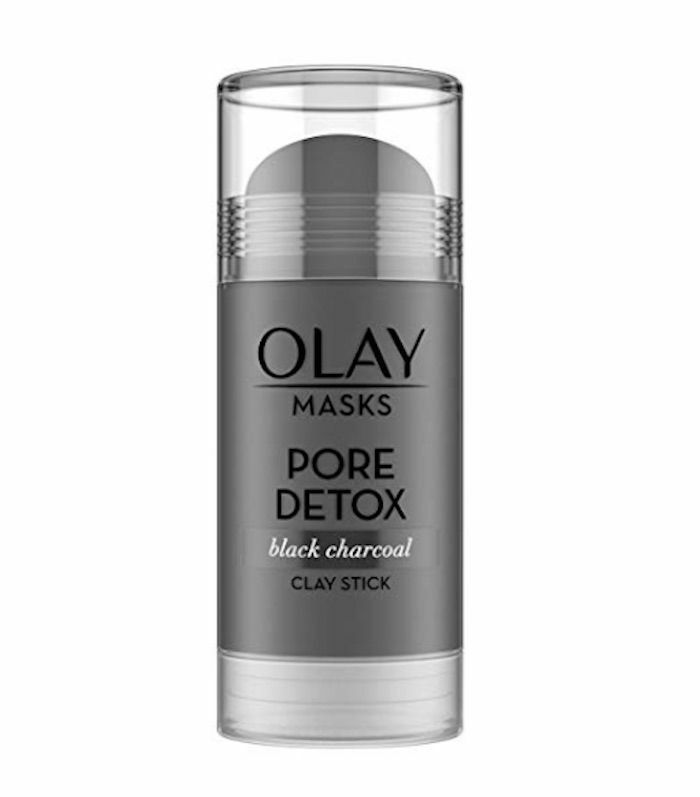 It's essentially a clay mask in stick form for more precise application. Very travel-friendly too, no? 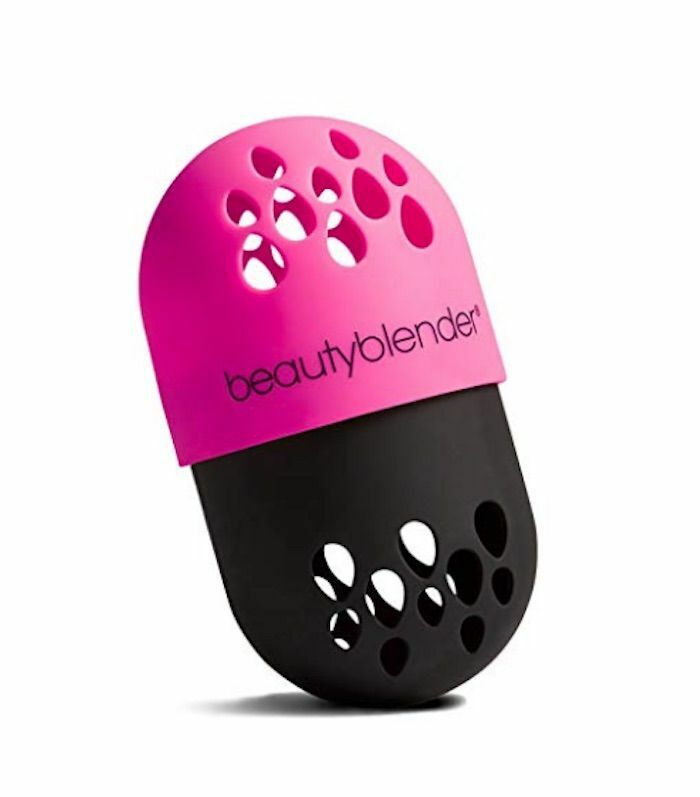 Beautyblender devotees, rejoice. The brand has finally released a carrying case for the beauty industry's makeup tool of choice. It keeps the sponge protected from any icky encounters with germs, old makeup, or any other impurity that may be lurking on your bathroom counter or inside your makeup bag. 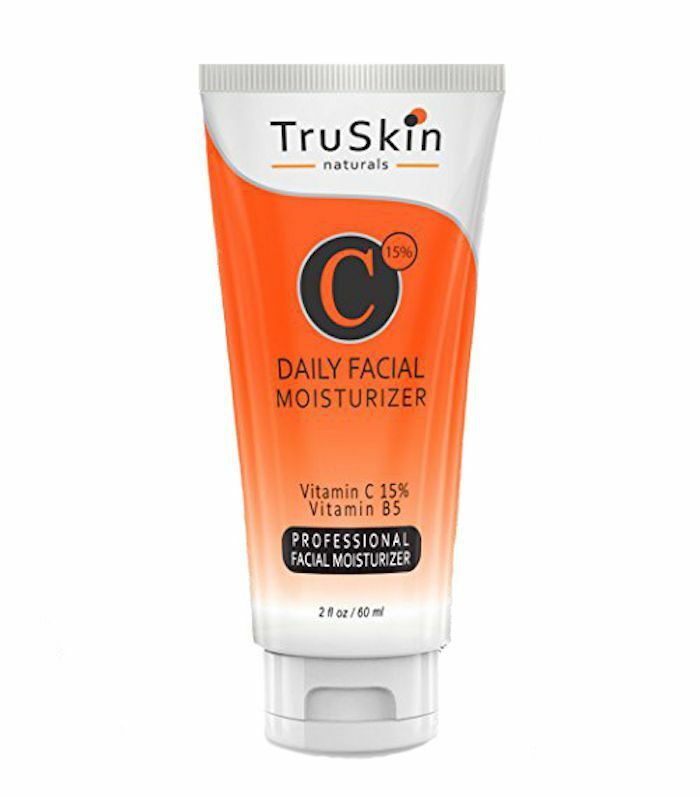 TruSkin Naturals has a new vitamin C moisturizer on Amazon's virtual shelves. It's formulated with 15% vitamin C, green tea, and jojoba oil to brighten the skin, while providing anti-aging effects. So far, Amazon customers are loving it. Take it from one reviewer, who writes, "I never write reviews and hate being asked to write them, but the Truskin moisturizer and the Vitamin C serum are incredible products. I've spent thousands over the years trying to get my skin under control. At 45, I feel as if I've finally found the products I'll use forever. Like another review mentioned, I am almost to the point where I just have to wear mascara and lipgloss only. Age spots have faded, dry patches are gone, and my skin hasn't one fine line or wrinkle." 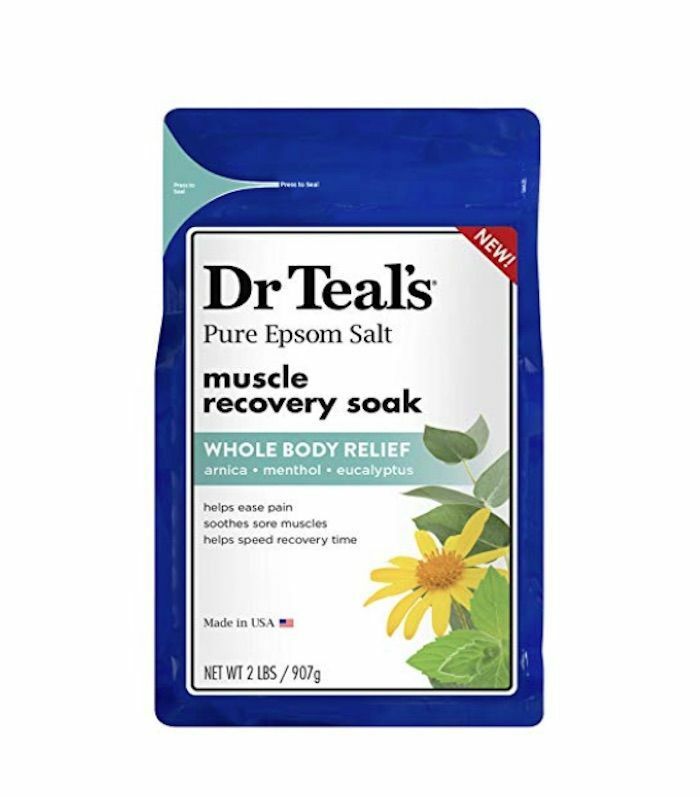 This Epsom salt blend is made specifically for soothing aches and pains from sore muscles, which makes it a must for any and all athletes, including barre enthusiasts like us. Arnica, menthol, and eucalyptus make it smell like an entire spa packaged in a single reusable bag. Here's another product that happens to be beloved by many a Byrdie editor. 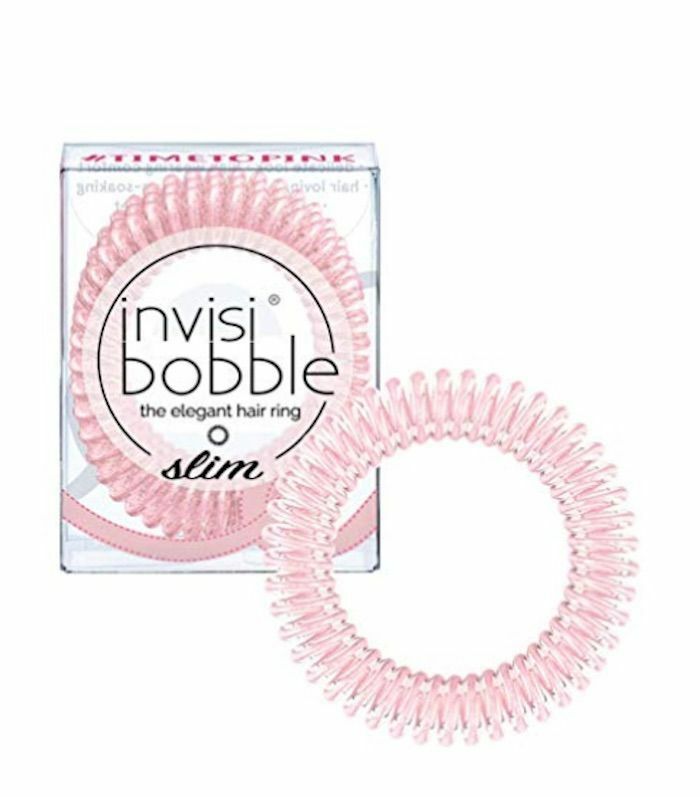 Invisibobbles are hair elastics that don't leave those annoying ridges in our hair like traditional holders do. They also don't stretch out as easily, which means they last longer than a traditional hair tie. These ones are light pink in honor of breast cancer awareness. This OPI nail polish, called Vodka & Caviar, is new to Amazon's virtual shelves this month. The cranberry-red shade is perfect for November wear (especially toward Thanksgiving). 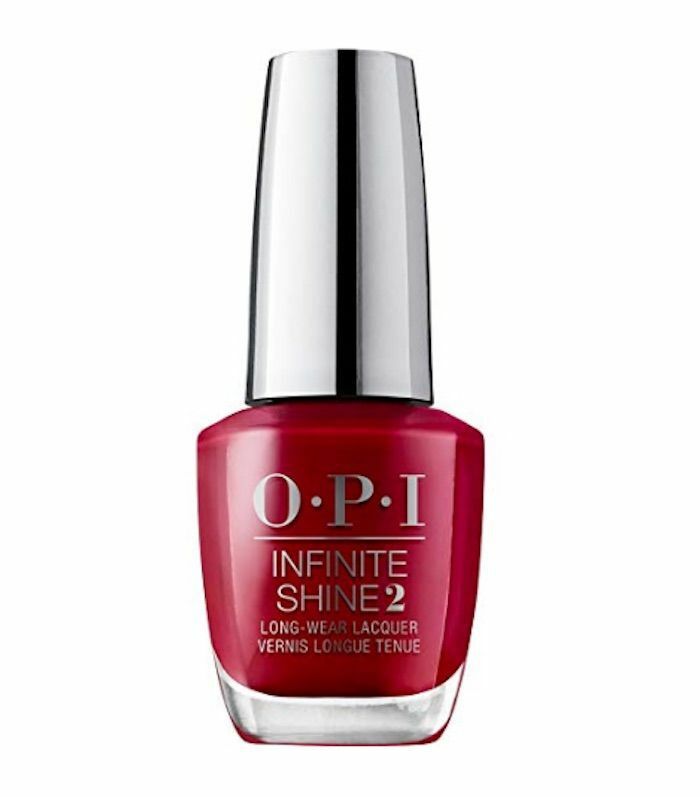 We like the fact that it's from OPI's gel line, so it won't chip or go dull for at least 11 days. For many people, cold weather means dry and cracked hands. Instead of relying solely on daily moisturizer to prevent this, try a hand mask. It works just like a moisturizing sheet mask does for your face; it hydrates, softens, and treats the skin. 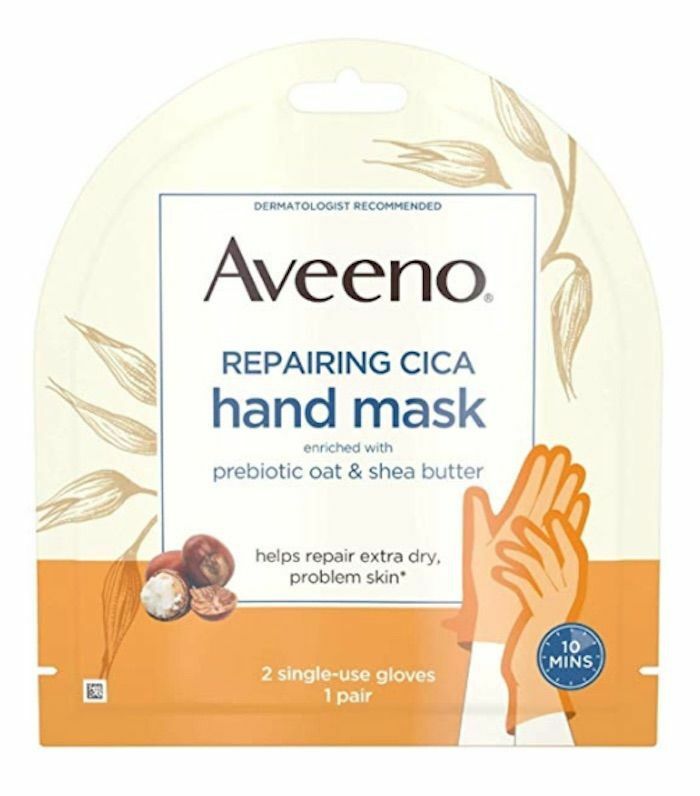 This one from Aveeno has prebiotic oat and shea butter for extra dry and sensitive skin. 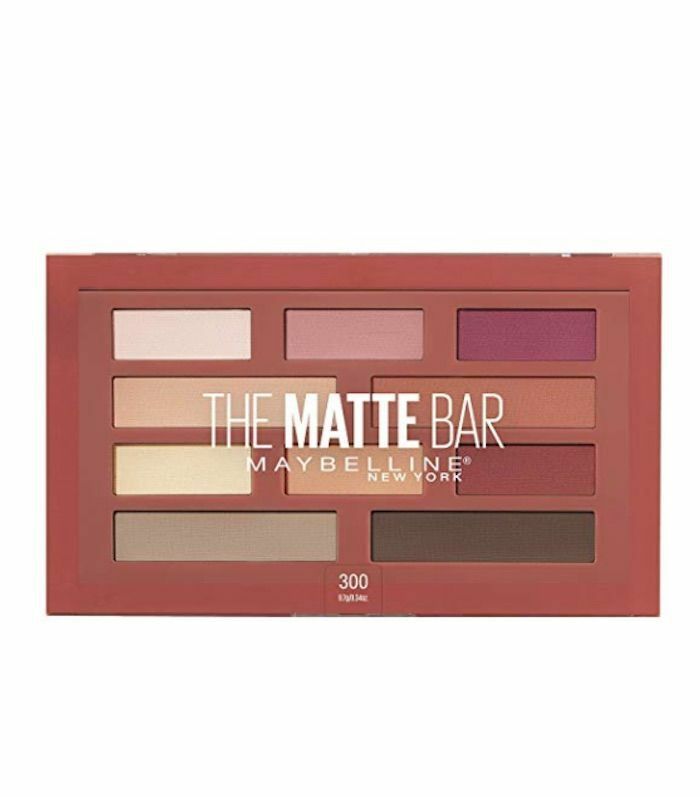 Maybelline's newest eye shadow palette just became available on Amazon. It houses 12 matte shades that range from light beige to ripe berry and rich espresso. Basically, if you wear matte eye shadow on the daily, this palette is for you—especially since it costs less than a fifth of the price of some other matte palettes on the market. Next, check out 13 Ulta beauty launches Byrdie editors agree are well worth your money.